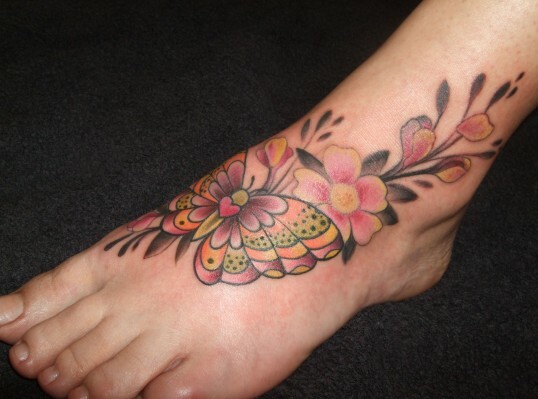 Do you want to make a foot tattoo you should be aware that the color of the tattoo on the feets wear away very quickly. 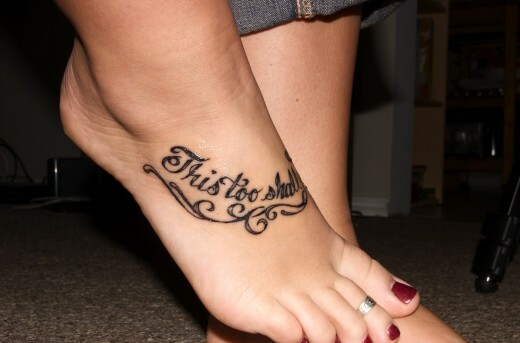 It wears especially on the sides of the foot, heels and underside. 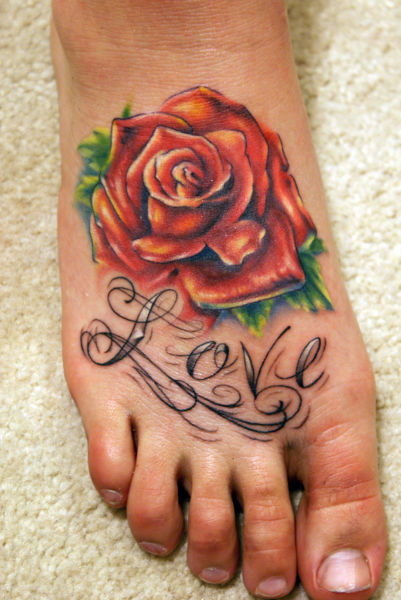 If you absolutely tattooed feet is recommended to do it on top of the foot.